Zibbet is an online global marketplace for handmade goods. If you haven't looked into selling your crafts here yet, it is well worth checking out. Five or six years ago, few online sites were visible or viable for the hand made artisan. Today the numbers can be confusing and overwhelming. 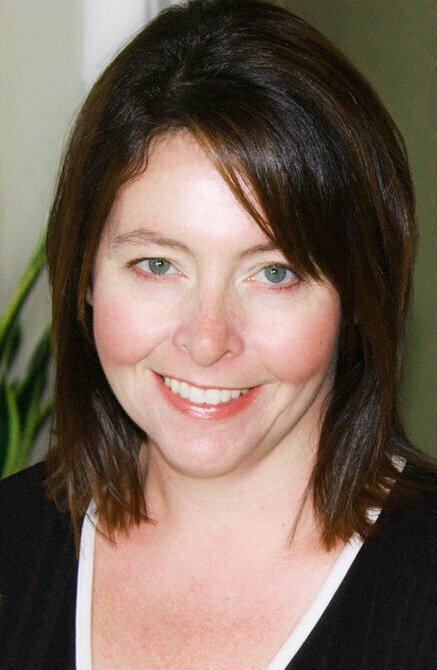 Zibbet.com started in February of 2009. It is based in Australia but has a large number of American crafts people on the site. It has been a seller-centered site from the start and that has remained a great attraction. There are several levels of membership starting with a free shop allowing 50 items. The premium arrangements, which you can pay monthly or annually (you save a bit if your pay annually) allow greater diversity, decoration and perks in your shop. There are NO listing fees and no commissions. Price is crucial to an artist struggling to make sales in these tough economic times and so Zibbet's terms are very attractive. But in addition, one must know and take into account the incredible level of support and assistance that is available through the site's owners. Responses to questions are handled promptly. They have an active visibility in the forums with suggestions and concerns. They ask your opinion and it is eagerly considered. No, I am not a Zibbet owner. I am a crafts person with over 6 years experience of selling online. I have joined and dismissed 5 other venues. Zibbet has been my home for 2 years and as long as I can create, I will sell though this site. Thank you to guest author Barbra La Bosco, owner of All About the Buttons, who creates one of a kind home and personal items mostly embellished with buttons including knitted and crochet work, clocks, bookmarks, magnets, barrettes and more. 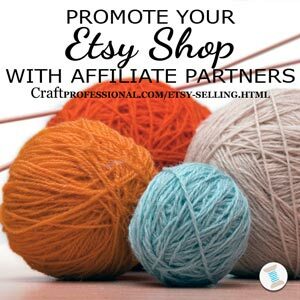 Have you heard about the Etsy affiliate program? How to build relationships with bloggers to promote your Etsy shop. Have you checked out Handmade at Amazon yet? Here's the scoop. 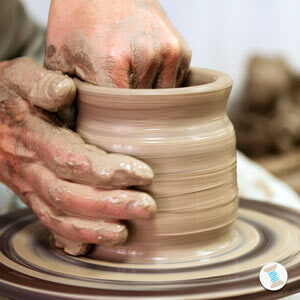 have You Signed Up for the Craft Business Newsletter? Click here to learn more about what you'll get when you sign up. I'm Lisa, your craft business guide. 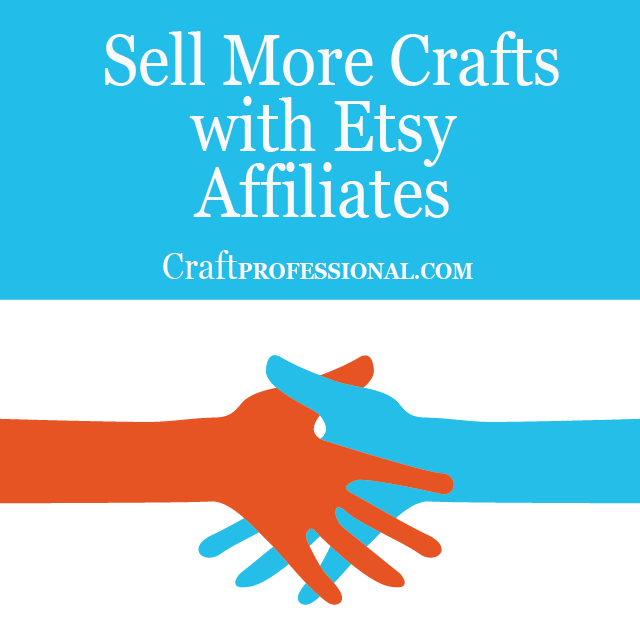 If you want to turn your passion for crafts into a business, this site is for you. Sign up to stay in touch and get all the latest info about running a creative business. Just enter your email address below, and you won't miss a thing. By Lisa McGrimmon - Copyright © 2006-2019 CraftProfessional.com - All rights reserved.